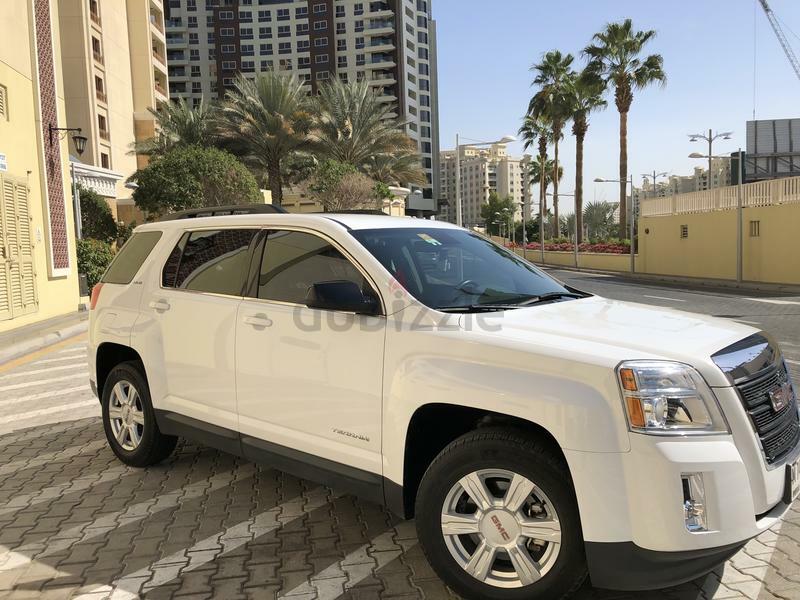 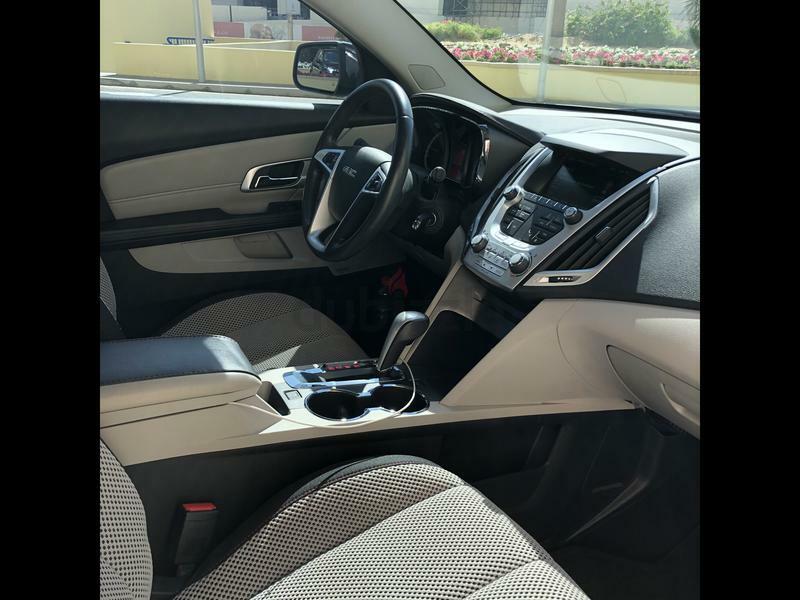 dubizzle Dubai | Terrain: GMC TERRAIN 2015 PRICE REDUCED!! 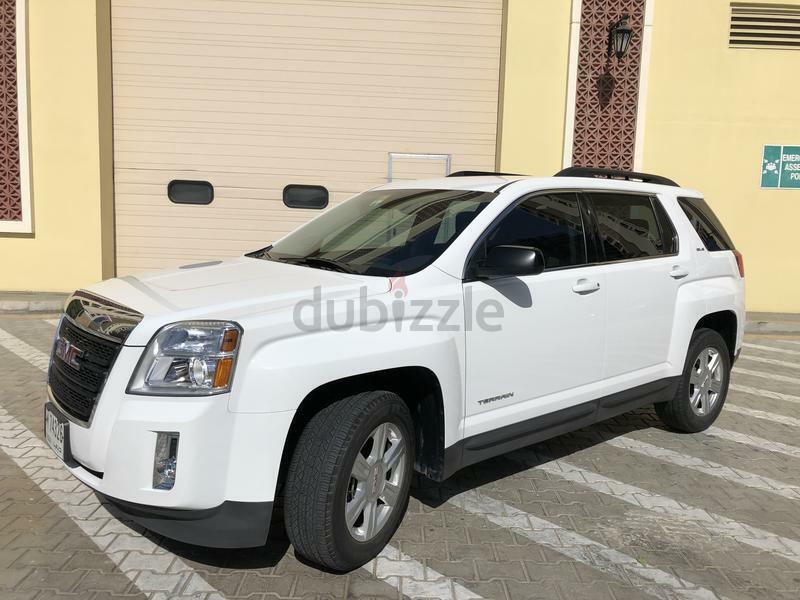 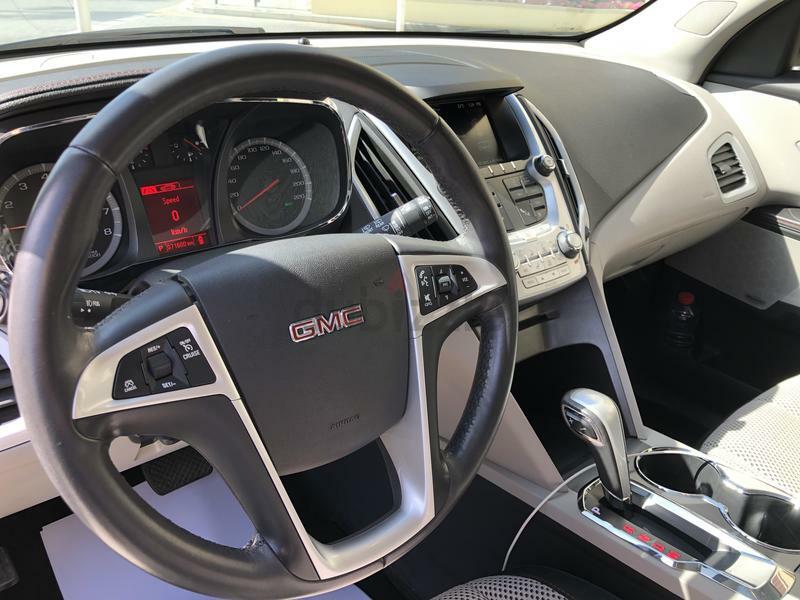 GMC TERRAIN 2015 PRICE REDUCED!! 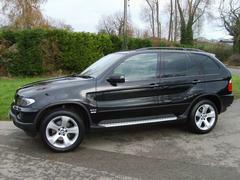 Fully serviced at authorized dealer, in very good condition, owned by university instructor, selling due to relocation.